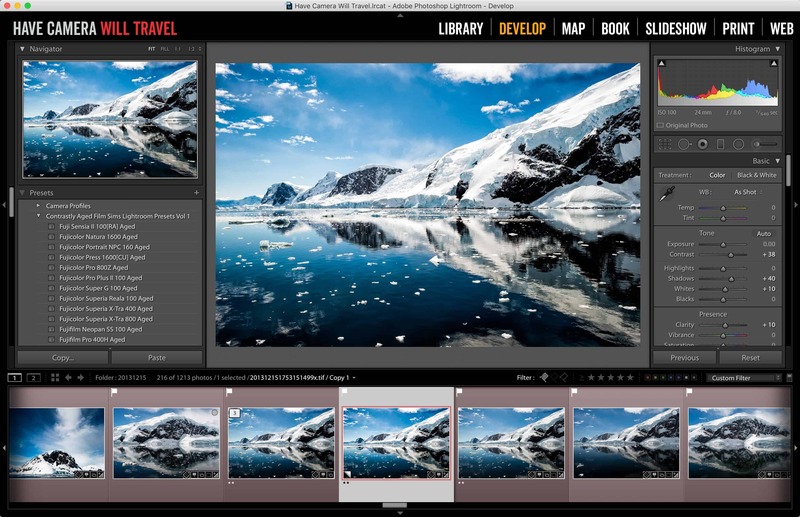 Lightroom's crop overlays are useful guides in composing the final image. A lot of the time you use the crop tool in Lightroom you might just be visually eyeballing it to what looks about right. Or you might be cropping something out of the image. 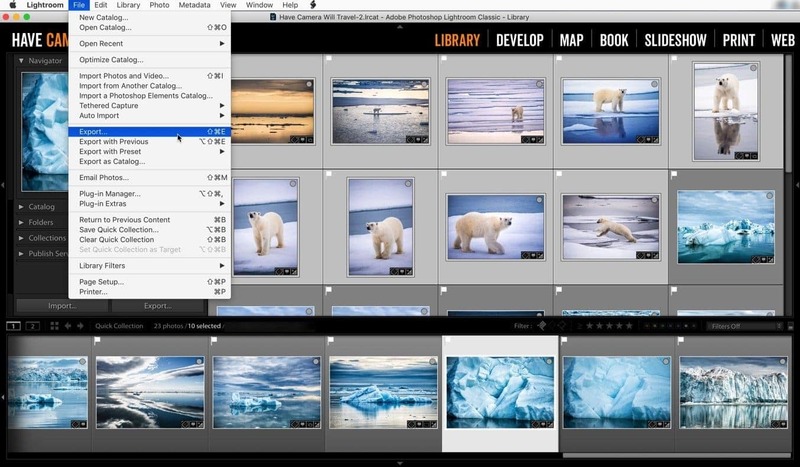 Cropping is also the first step of resizing an image in Lightroom. But there are also times you might want more control and precision. Perhaps you want to have a 4:5 aspect ratio for a perfect print on 8x10" paper. Or you might want to put your subject exactly in the left third to allow copyspace for a magazine editor. Or maybe you want to go even fancier and use some of the classic photography composition techniques like the Rule of Thirds or the Golden Ratio to steer the viewer's focus to a particular part of the frame. Lightroom can help. It has a series of built-in crop overlays that serve as useful guides when you're cropping images. They're not necessarily front-and-center, but once you know they're there they can come in very handy. 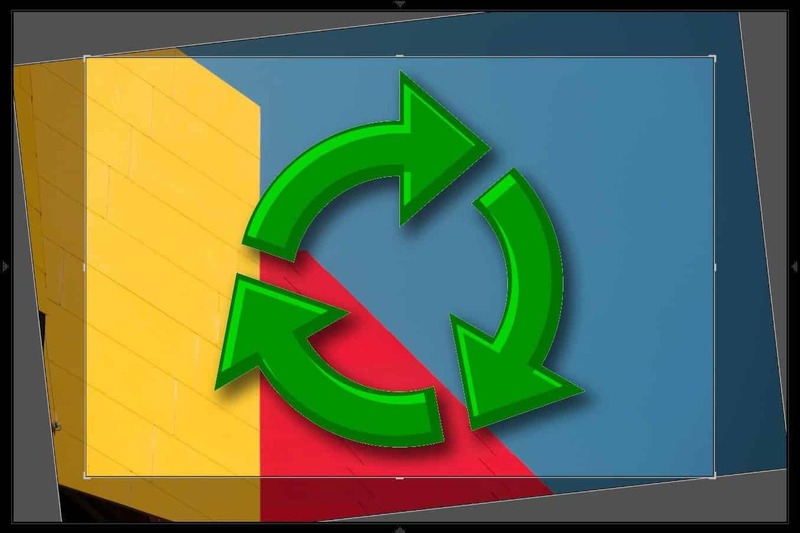 When you're using the crop tool, you can cycle through the different options by pressing O (for overlay). You won't see the option unless you're actually using the crop tool. And you have some options with controlling how the crop overlays behave. Firstly, you can choose which overlays are available when you cycle through by going to Crop Guide Overlay > Choose Overlays to Cycle. Secondly, you can also choose when the tool overlays display. When you're using the crop tool you have a "Tool Overlay" option that appears to the bottom left of the image where you can choose Never, Always, or Auto. The last one, Auto, displays the overlay only when you're actually dragging the crop boundaries but hides automatically the rest of the time. You can get to the same functions from the top menu: Tools > Tool Overlay. Now that Photoshop CC also uses Lightroom's crop method, these crop overlays also work in Photoshop. To cycle through them you use the same keyboard shortcut (O). The available overlays are mostly the same, with a few different options. The Aspect Ratio option is especially useful if you're trying to compose the image for a particular size of paper for printing or for something like video. These are different to setting the crop aspect ratio, which you do in the right panel. These are simply guides to help. Rotate by pressing SHIFT+O. Each press rotates 90 degrees. Do you know a way to change the opacity on the area outside the crop box? How do I crop the center of a photo using lightroom? Specifically, I have a photo with 2 people standing side by side. I want to crop out the space between the 2 people to have them standing closer together. Any suggestions would be appreciated. I can't think of any way to do that in Lightroom, but it's pretty straightforward in Photoshop (or an alternative like Gimp). I shoot with a 5d mark II. If I crop an image substantially, will the quality of the photo suffer when printed? It doesn't impact the image quality, as such, but you'll need to keep an eye on resolution issues. And that depends on what size you're printing at. The ideal range to print an 8x10 at "full" resolution of 240dpi to 300dpi is an image somewhere from 1920x2400 px to 2400x3000 px (larger also works, obviously). The 5D Mark II shoots at 5616 x 3744p px, so that leaves a lot of room for cropping while still leaving plenty of resolution at that size. If you're printing larger prints you'll ideally want more pixels and less cropping. But you can still usually get excellent results below that ideal range of 240 dpi to 300 dpi--maybe even down to 150 dpi. I've been using Lightroom for almost 10 years and never knew about this feature! Thanks so much! Is there a way to create a custom crop overlay? For instance, passport photos have to always have the head positioned at a particular height, particular width, and perspective. (see https://travel.state.gov/content/passports/en/passports/photos/photos.html) Would it be possible for me to setup an overlay like that? The custom guides feature sounds like it might work for what you want. [Here's](https://helpx.adobe.com/lightroom/how-to/customizing-grid-guide-overlays.html) a quick overview. Thanks! I figured it out...I can't believe I've done it the hard way all these years! I made a transparent png in PSD with the parameters and lowered the opacity to about 50%. It allowed me to lay it right on top of my images in Lightroom using the Loupe View (View->Loupe Overlay->Choose Layout Image...) I appreciate your site very much! Thanks again! Very useful, thank you so much. Nice to experiment with which grid fits which type of photo. I usually simply use rule of thirds or golden ratio but now I see the possibilities are much richer.